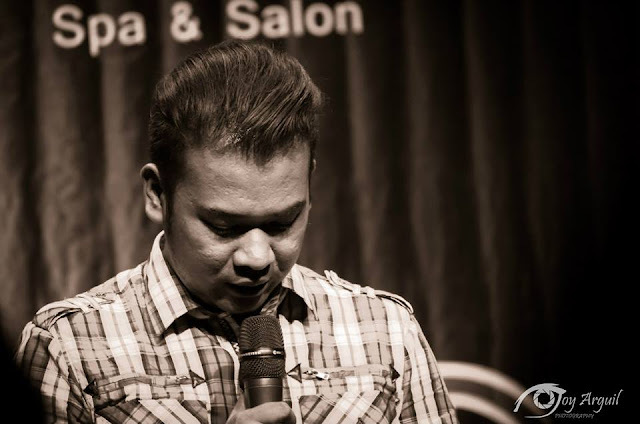 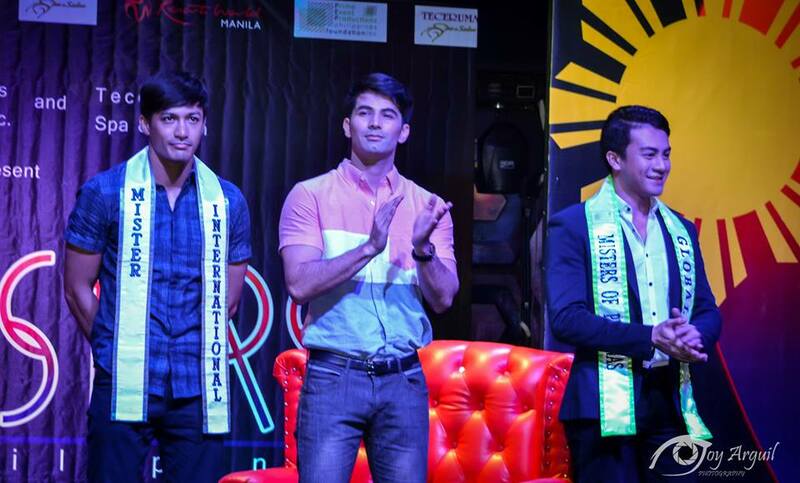 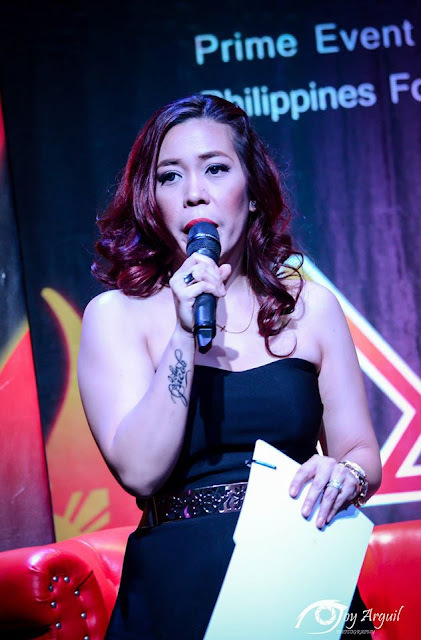 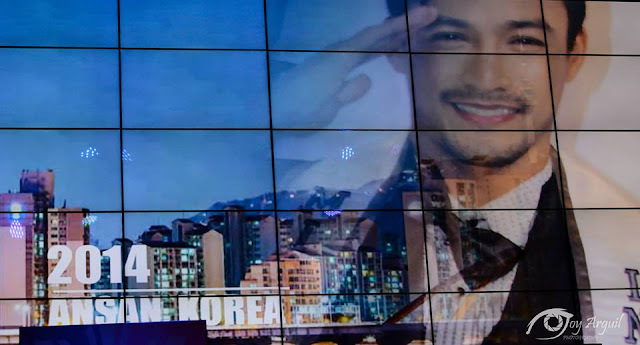 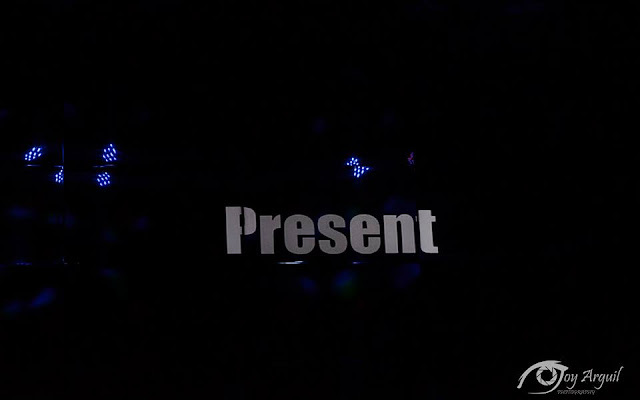 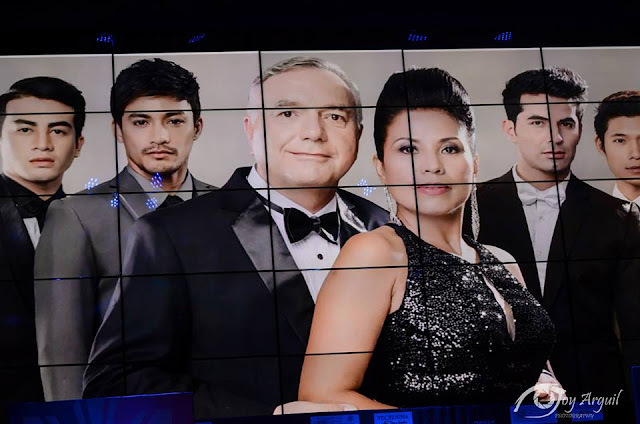 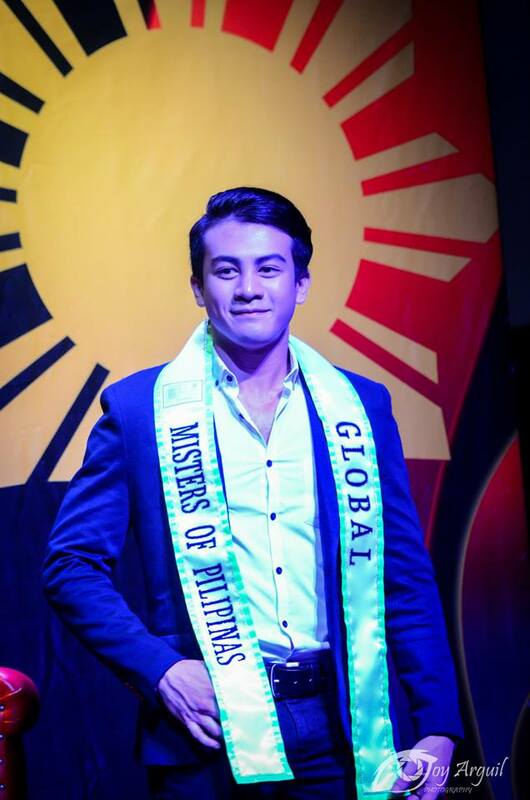 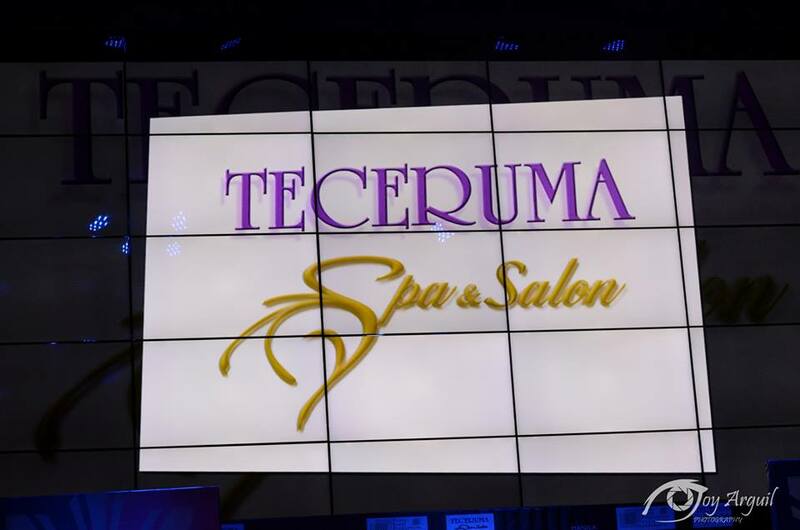 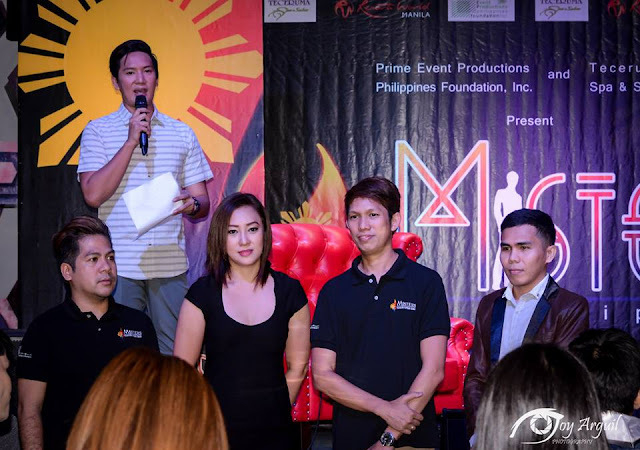 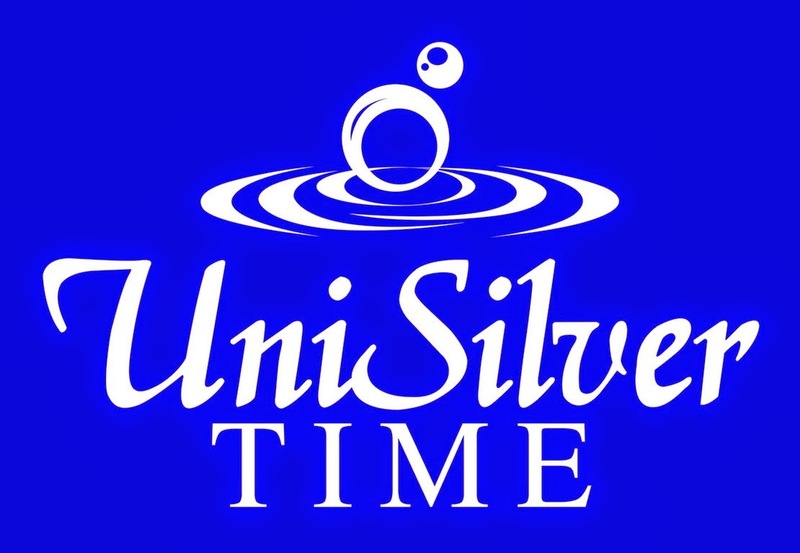 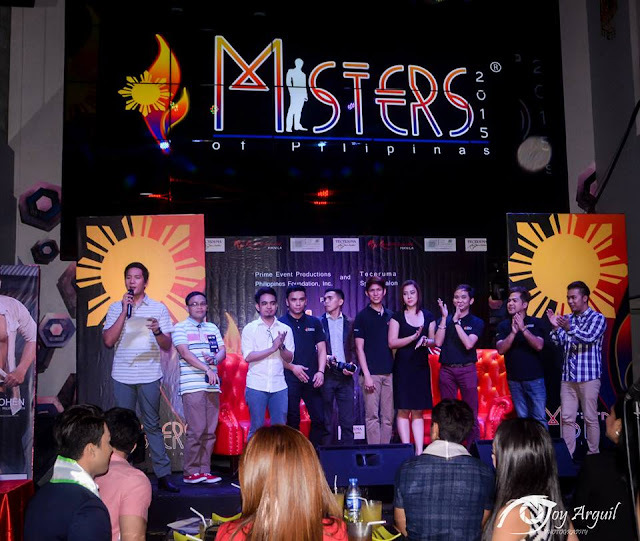 PEPPs Foundation - Prime Event Productions Philippines Foundation Inc. held a press launch on June 4 to kick off two major events that will put focus on Philippine male pageantry at its finest - Misters 2015 ( The Misters of Pilipinas Search), slated on September 13; and the 2015 Mister International Pageant which the country will host on November 28. 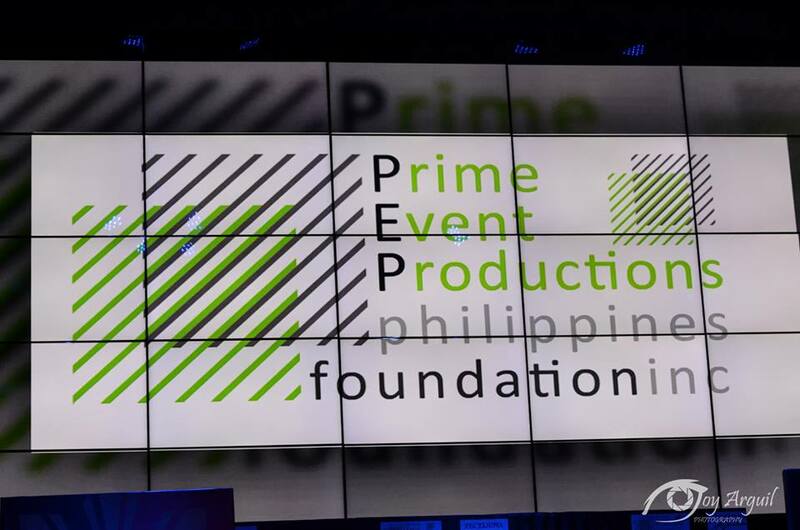 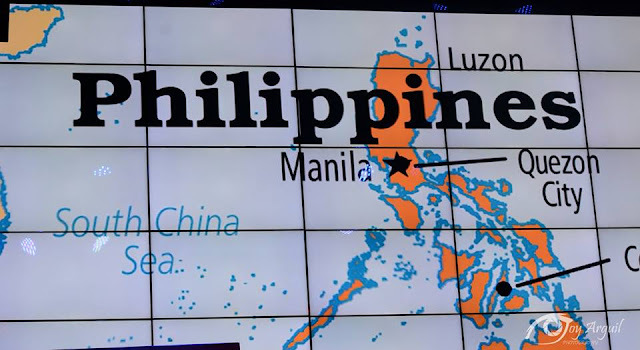 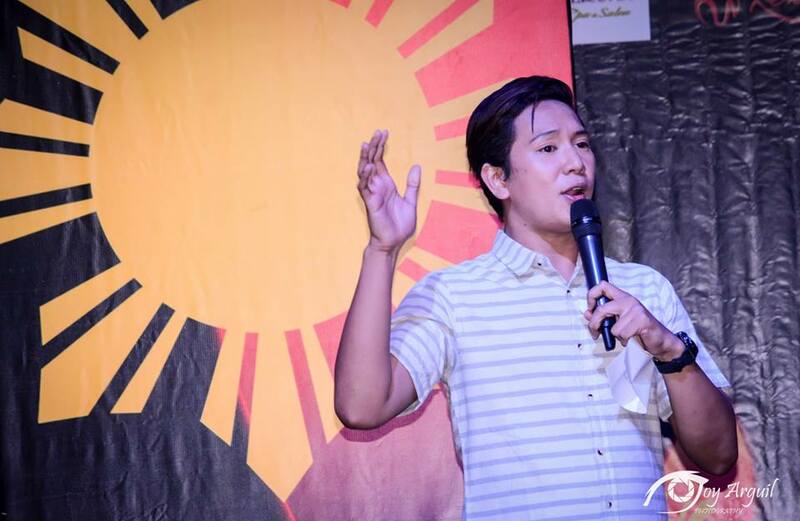 "This is truly an exciting moment for us in the organization and we are promising a memorable competition" beamed Carlo Morris Galang, PEPPS President and Project Director. 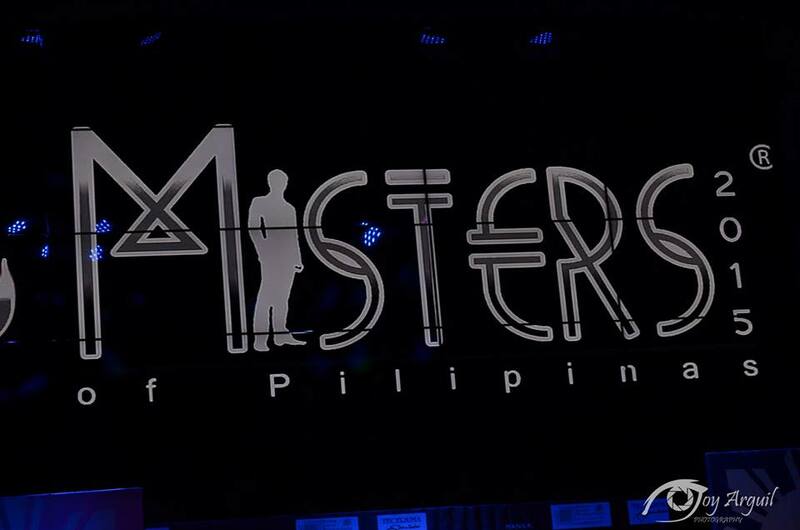 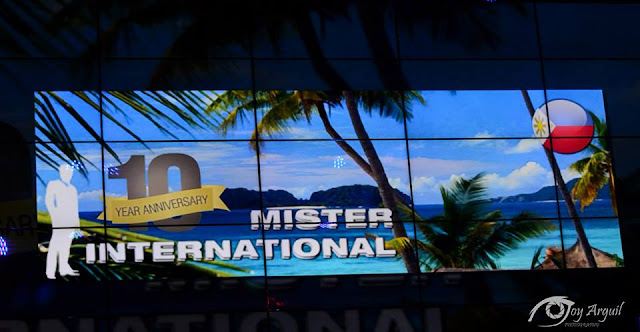 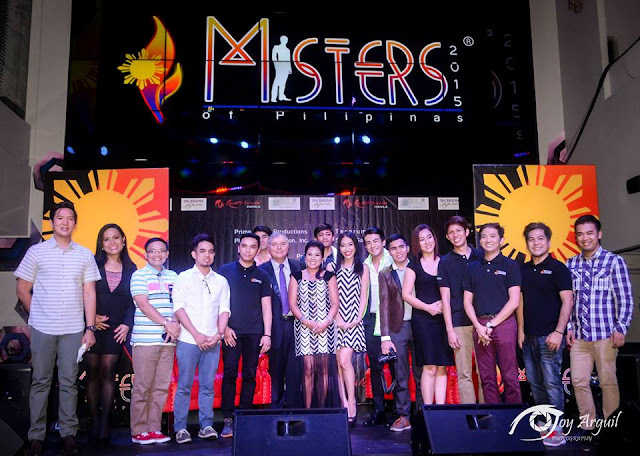 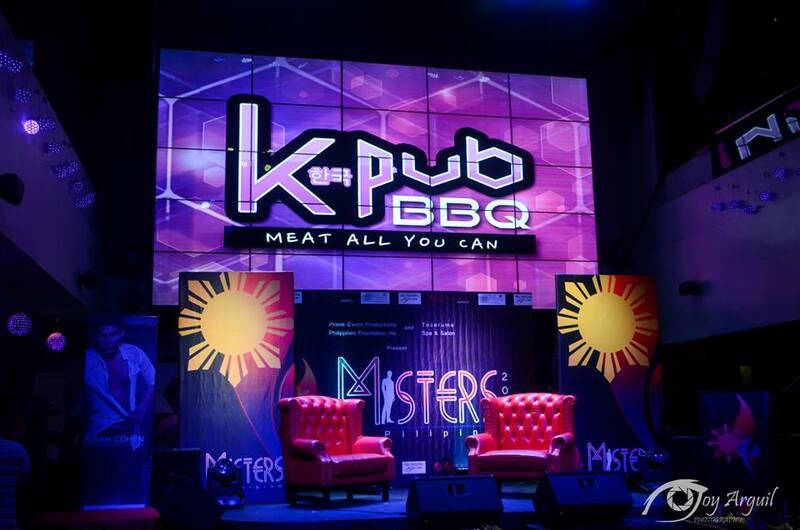 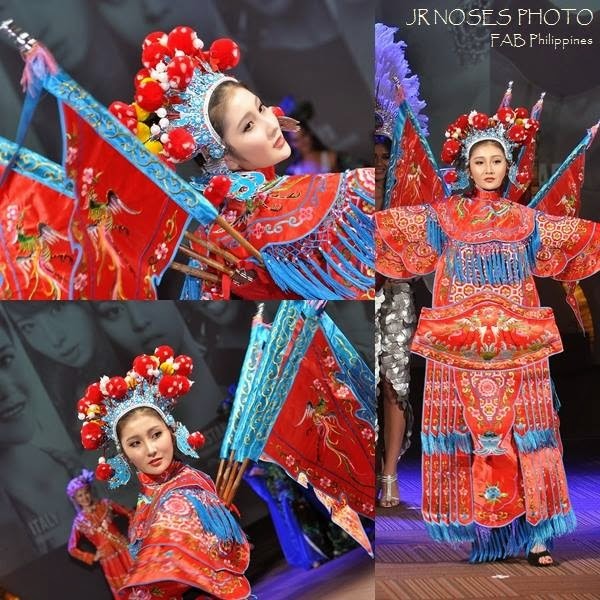 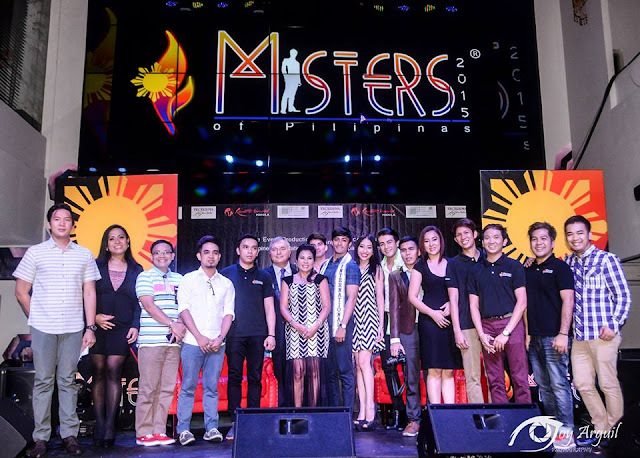 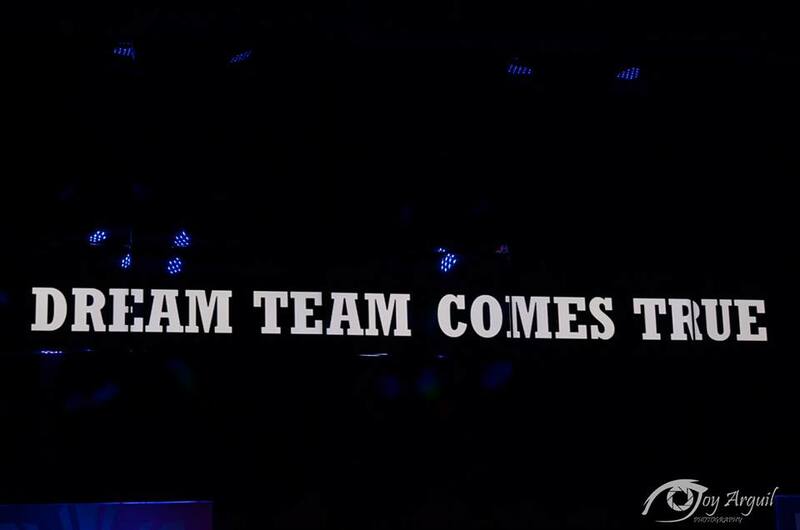 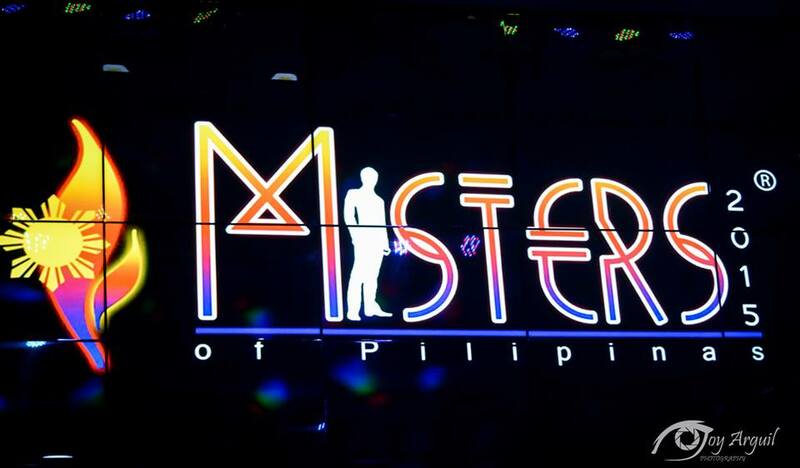 Unveiled during the launch was the new name of the pageant - Misters 2015: The Misters of Pilipinas Search.